This page is not and probably never will be complete. 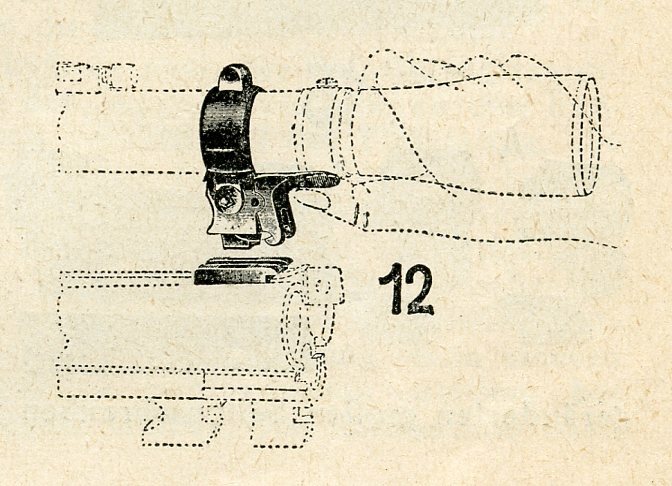 After the development of dependable scopes in the early years of the 20th Century many manufacturers and inventors developed what they thought would be the answer to the removable scope mount which when re-installed on a gun would maintain it’s original setting. Following are just a few of the more common mounts. More will be added as information and images become availible. 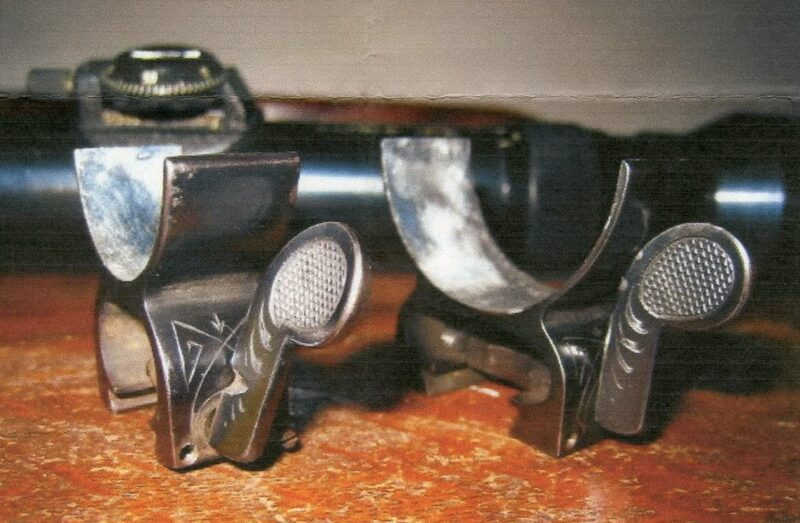 Below is the most common mount, the Suhler Claw Mount. 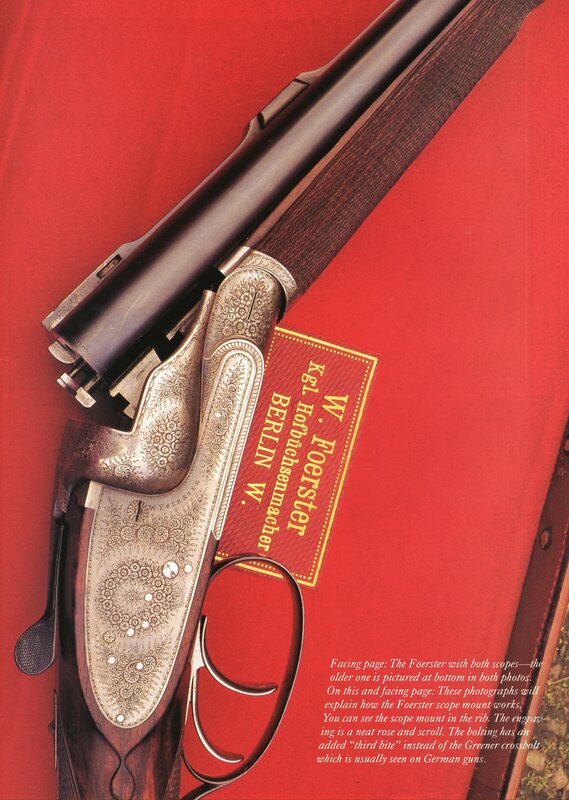 Catalog 18 (1932) of A. F. Stoeger, Inc. of New York, N.Y. included a selection of Claw Mounts and AKAH Mounts which obviously were imported from Germany for sale in the U.S.
From the 1932 (no. 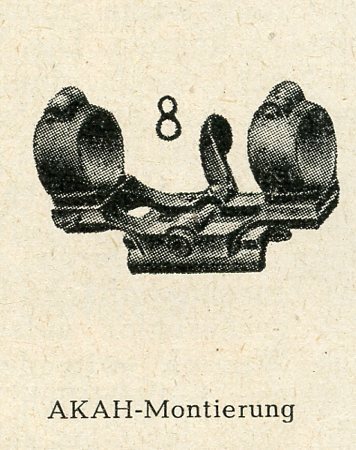 18) catalog of A. F. Stoeger, Inc. showing both AKAH and Claw Mounts. 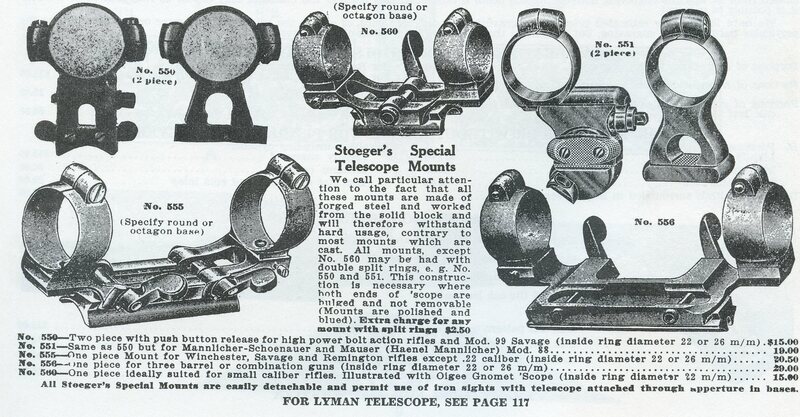 Another mount often seen is the Sempert & Krieghoff mount. This mount slides on to dovetailed blocks in the top rib and the locking screws have an intercepting radius that drops into a groove in the block and at the same time pinches the legs of the mount against the sides of the dovetail. 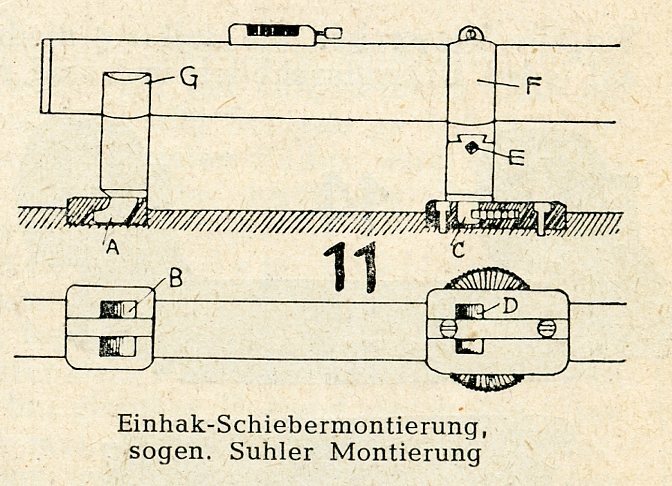 August Schüler of Suhl had a variation of the Claw Mount (no. 12) that had the release on the mount rather than in the base. 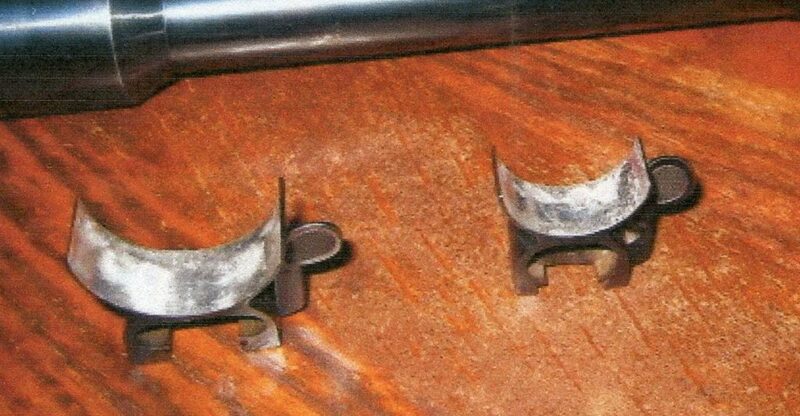 They also had a mounting system similar to the Sempert & Krieghoff that slid on to bases (no. 6). 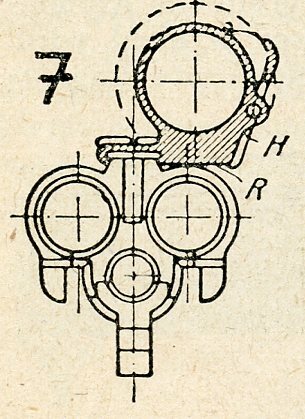 Brenneke had an off set mount which allowed use of open sights (no. 7). From the 1952 edition of the Waffen Lexikon by Richard Mahrholdt. 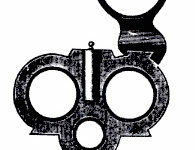 The AKAH Firm, (Albert Kind Aus Hunstig) had several scope mounts one of which (no. 8) used a single base and was for use on 22 rifles and small dia. 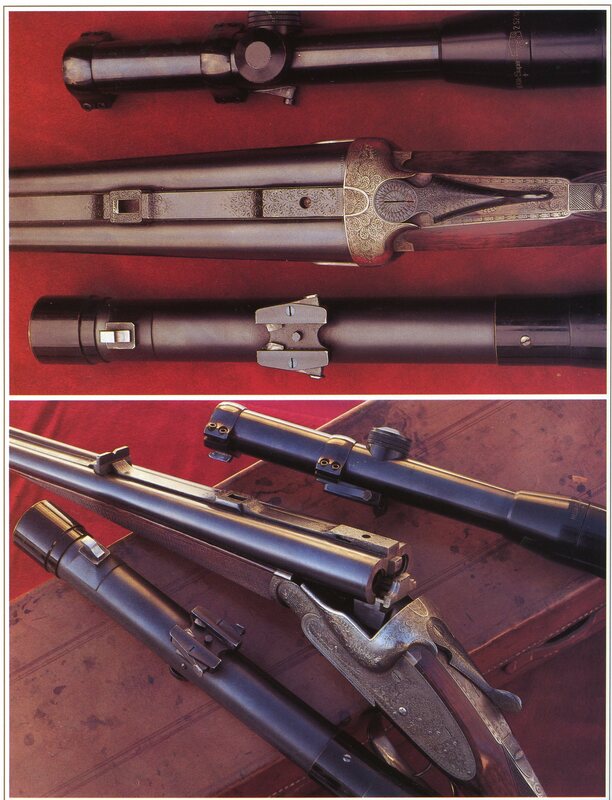 scope tubes. 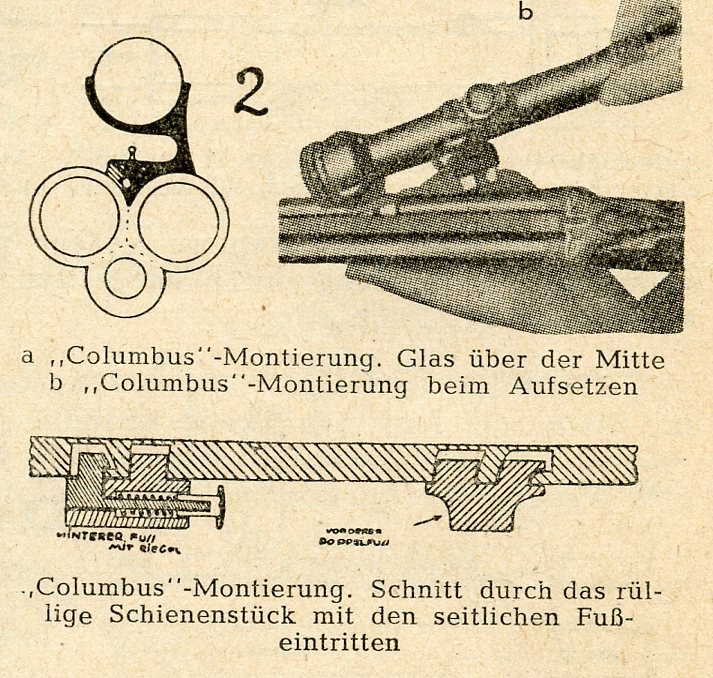 The “Columbus” mounting system (no. 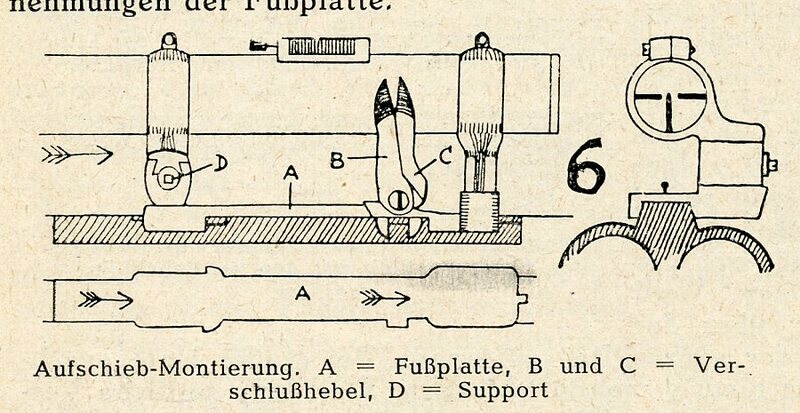 2) was designed and used by H. Burgsmüller & Sohne. It appears to be a variation of the claw mount with the claws entering the side of a top rib. Below (no. 3) is a side mount system used by Greifelt. 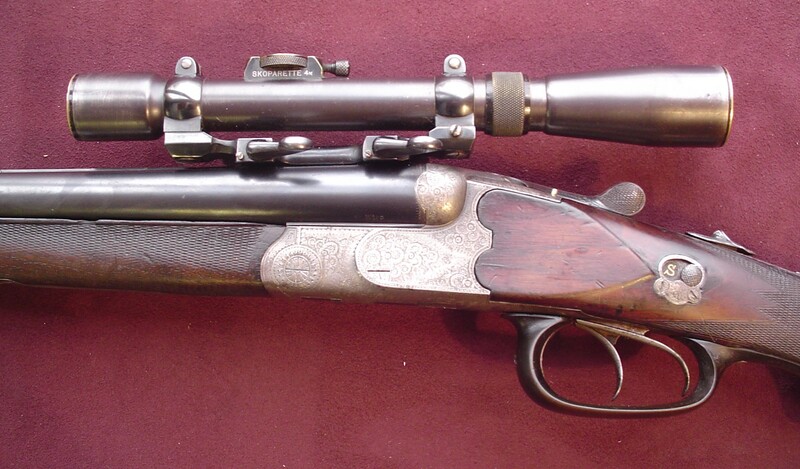 Thieme & schlegelmilch incorporated a dovetail base on the top of the right barrel which the scope mount slid on to. 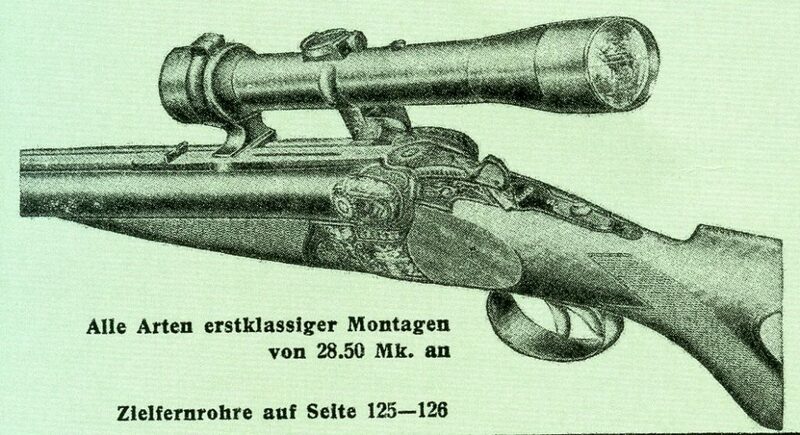 The following scope and mount is on a H. Barella, Berlin Drilling. The mount appears to be an AKAH mount.